An Indian girl who lives in Australia comes back to Karnataka to visit her mother`s grave. 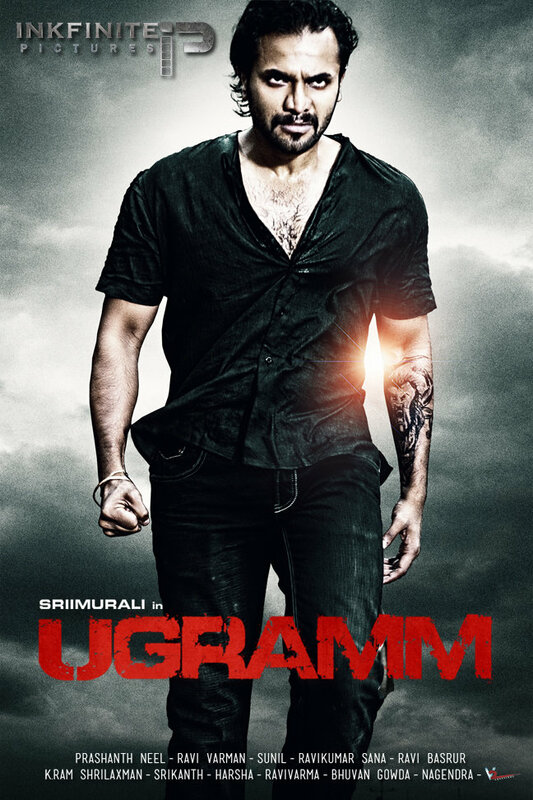 This is when she finds trouble and story of Ugramm begins.Ugramm is a Sanskrit word and it means Momentous Anger-Induced by a Great Period of Tolerance. Most intense movie I have seen in a while and its awesome.